Ballasox started out with a specially designed foldable Ballet Flat that has an innovative spandex lining that encases the foot like a sock. Partly because of their variations on color and prints and partly because of this remarkable lining, popularity of the Ballasox Ballerina Flat exploded in their native Brazil. With the addition of a matching tote bag, these Ballerina Flats quickly became not just another pair of shoes, but a collectible accessory. The Spring 2015 season introduces sneakers, espadrilles, and sandals into the Ballasox collection. 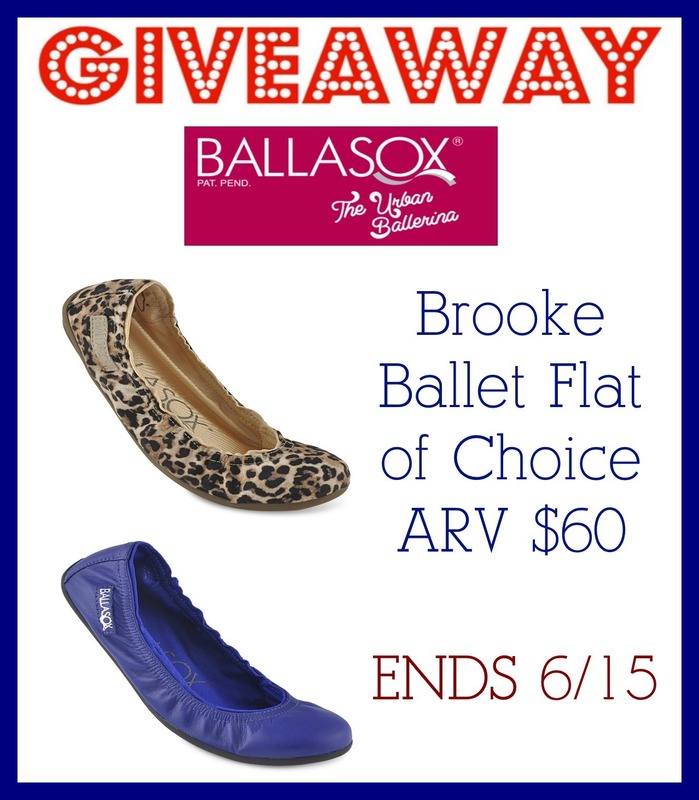 These styles also offer the comfort, versatility, and style that are associated with the Ballasox Ballet Flats. With Ballasox, you can have a sense of freedom, style, and a ready-for-anything mindset! 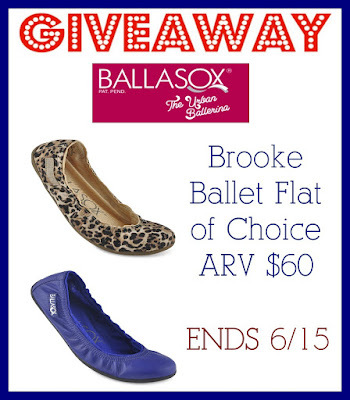 Embrace your inner Urban Ballerina and find your perfect Ballasox flat today. Price: Most the shoes are in the $60-$80 range, but they are very worth it! I would choose the Black Napa Smooth. I would pick the black lizard. If I won I'd choose dina, I think that was the name. It's an off black color. I'd choose the Gildai don't have to many Red shoes and this would go nice with some black leggings. I would choose the black lizard. I would choose Platinum Glitter Transfer or Black Napa Soft..both colors are neutral, pretty, & would go well with any color of outfit..thanks so much.